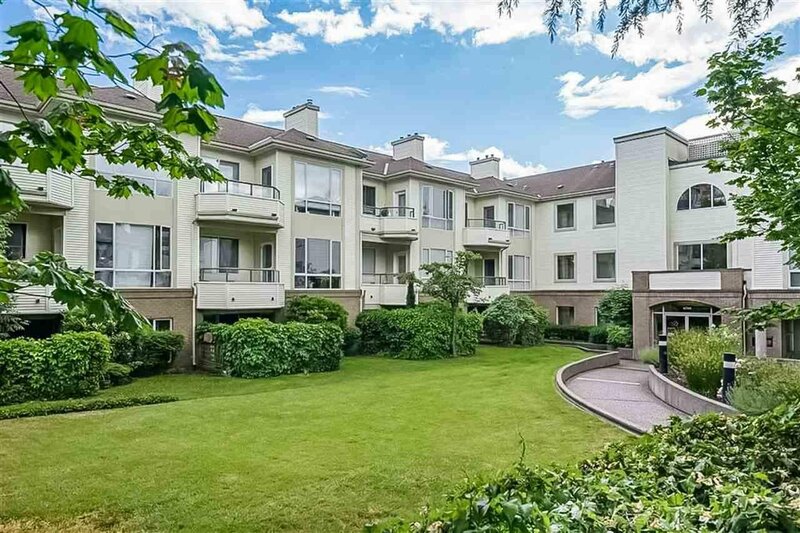 206 6740 Station Hill Court, Burnaby - 2 beds, 2 baths - For Sale | Jenny Wun - Oakwyn Realty Ltd. 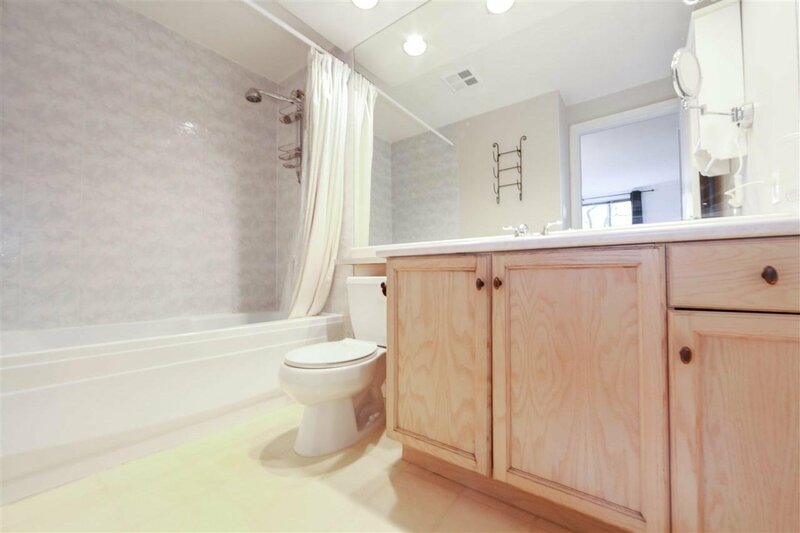 METICULOUSLY MAINTAINED & GREAT LAYOUT! 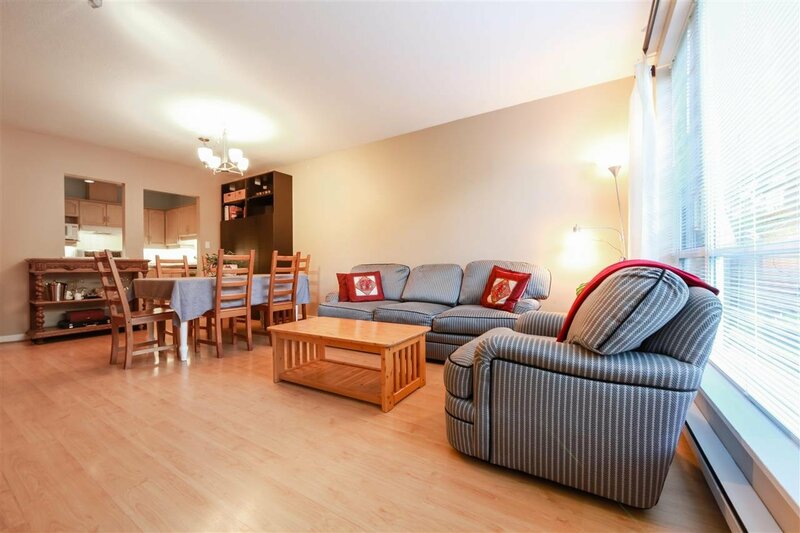 The bright, open & spacious floor plan of this 2 bedroom & 2 bathroom condo is perfect for day to day living & entertaining. 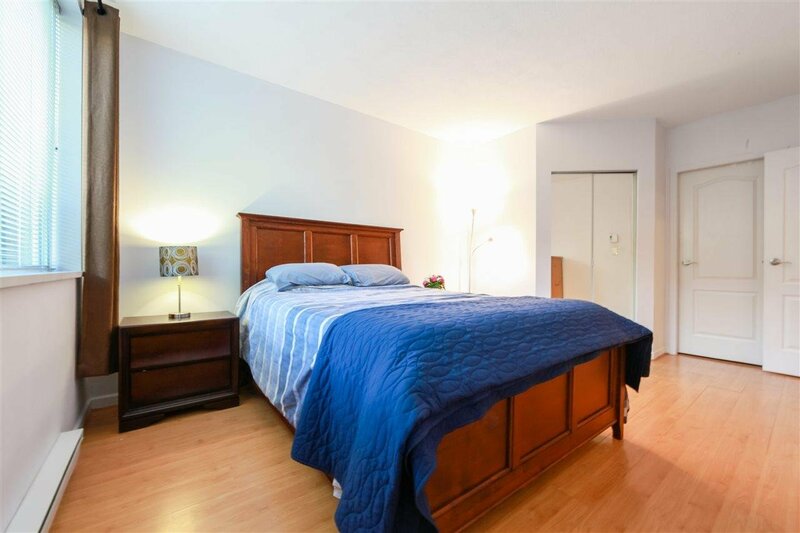 Located on the quiet side of the building, w/adjacent greenbelt provides a personal sanctuary. 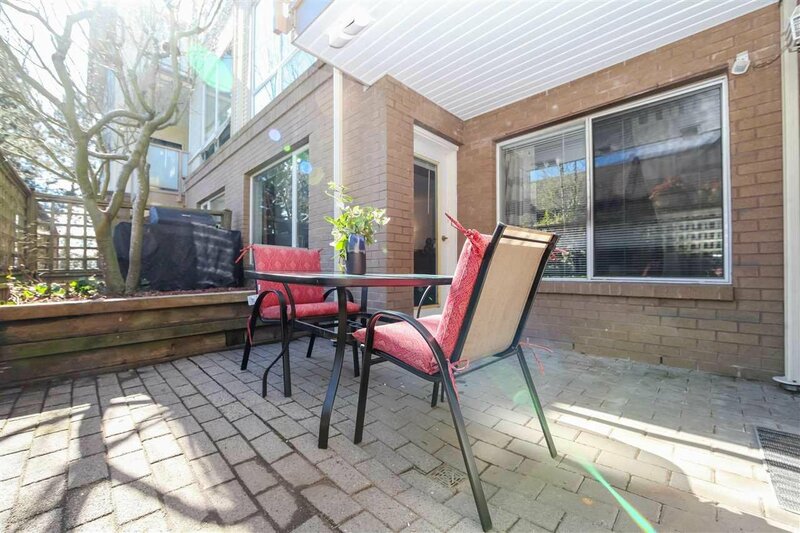 A private walk out patio off the living room w/ access also from the Master bedroom offers an ideal place to call home! 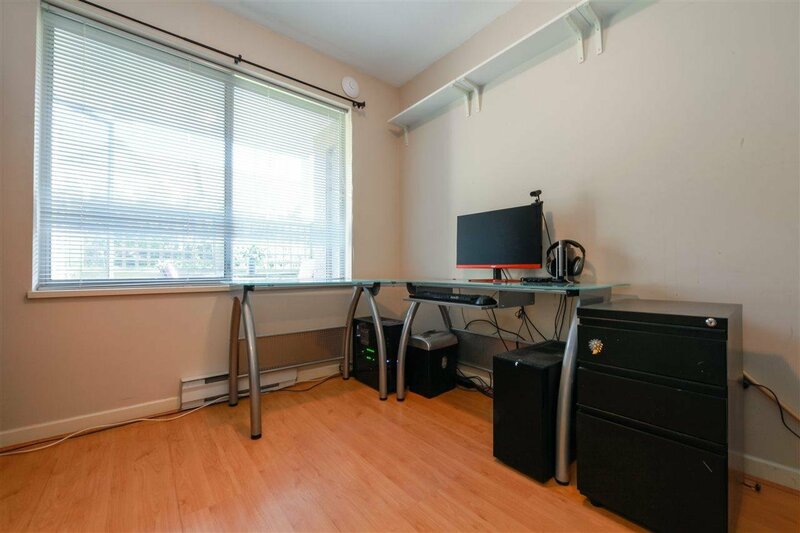 Lots of storage space w/ custom built ins from the current owner facilitate an organized living space & clean look. 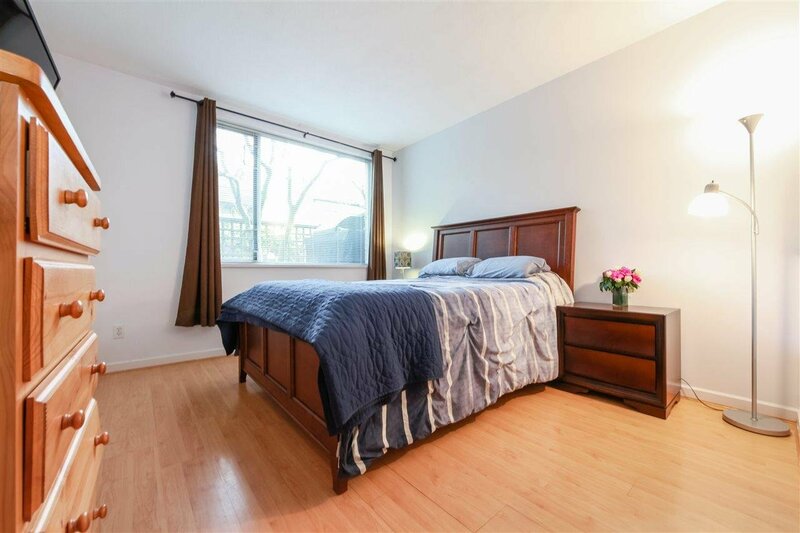 A large master bedroom provides the already ideal sanctuary. 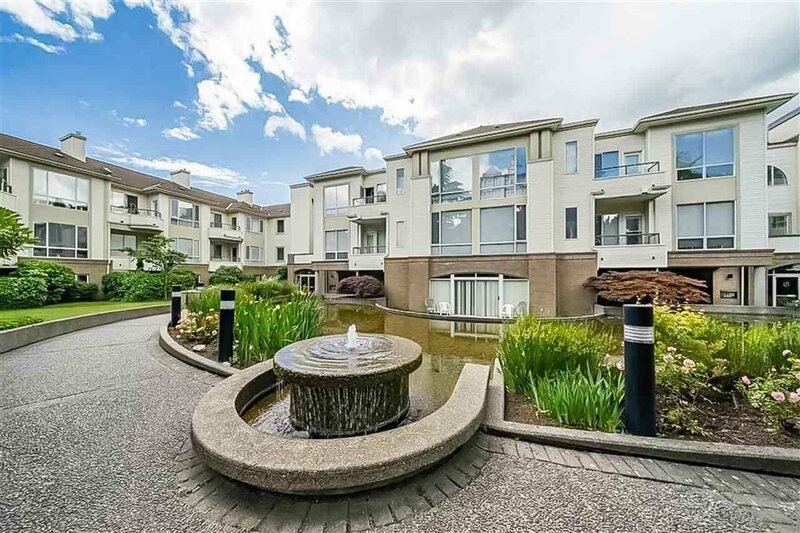 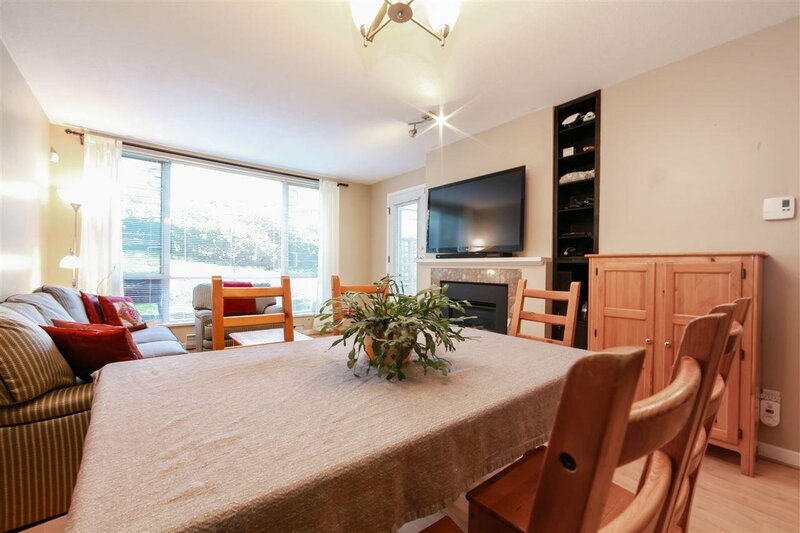 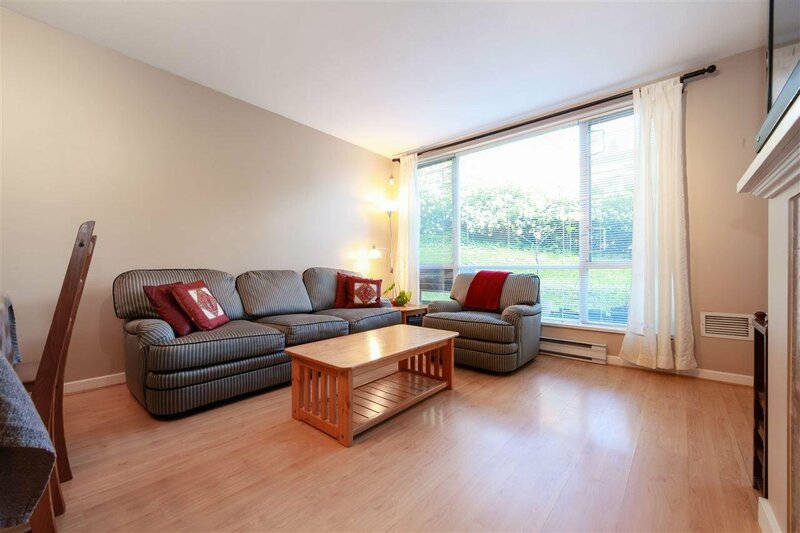 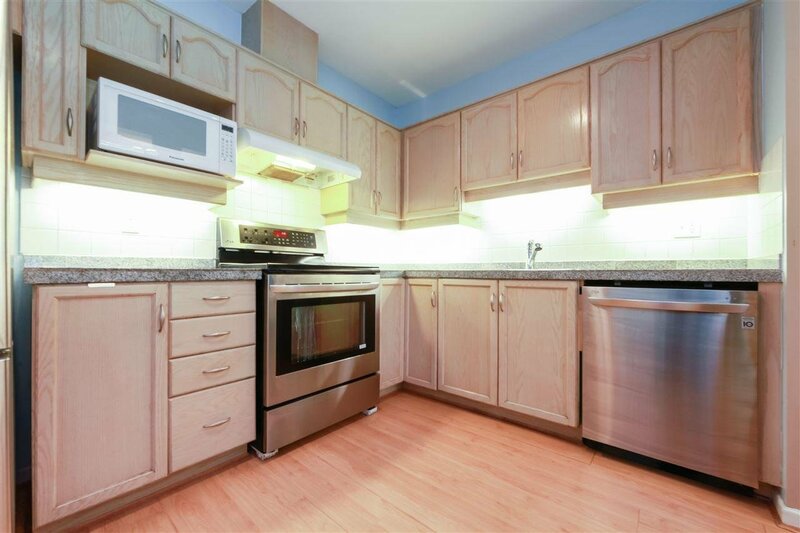 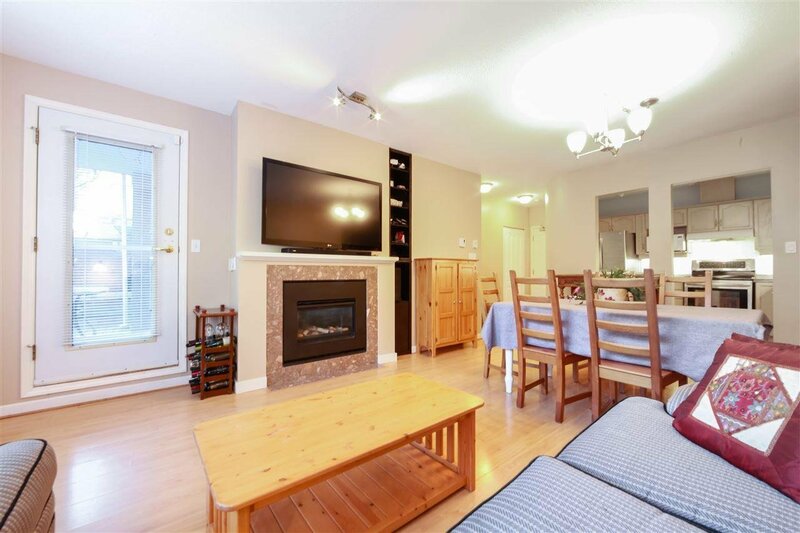 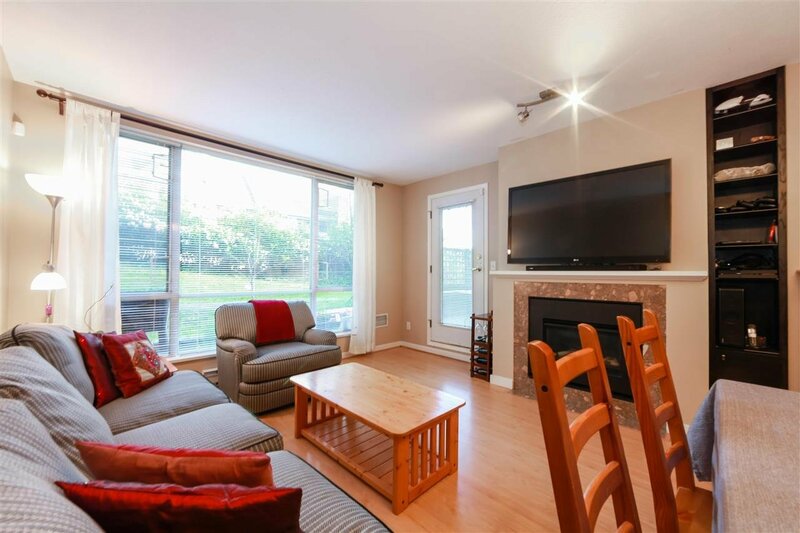 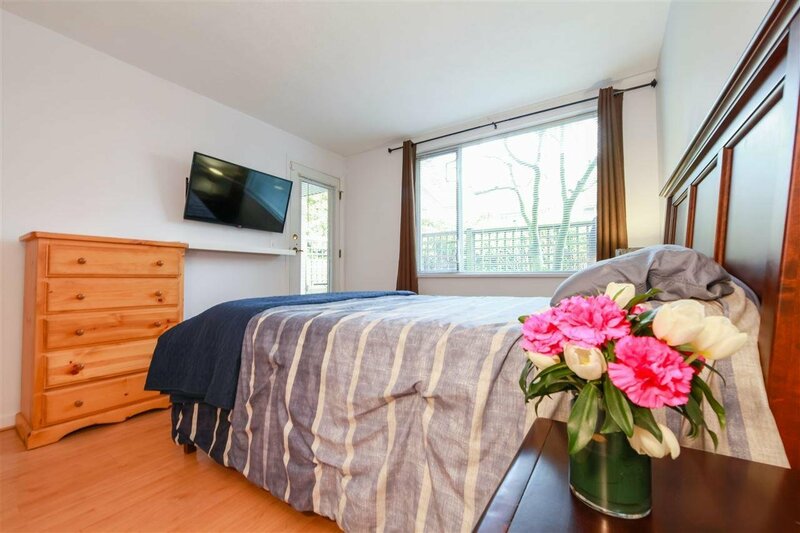 Conveniently located close to transit, Skytrain, shopping and popular outdoor facilities. 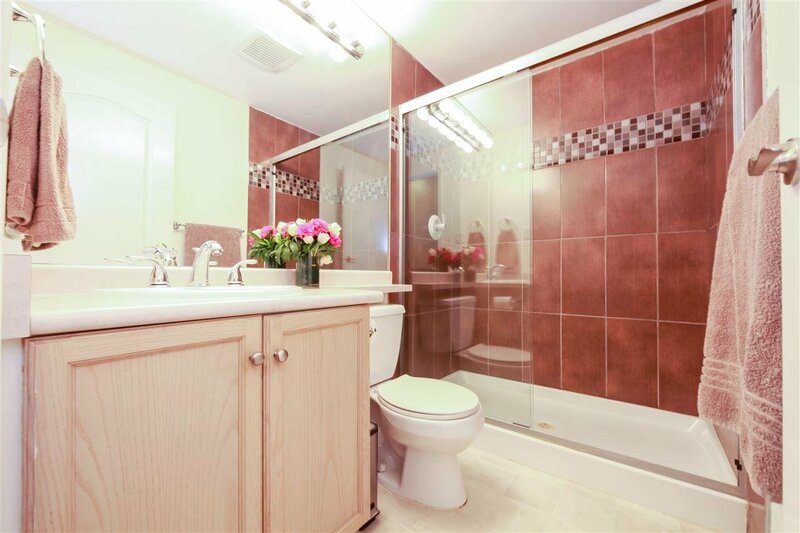 This home will please the fussiest of buyer's searching for the perfect place to call home!